Press release from PWC on Digital Spends in Ireland. 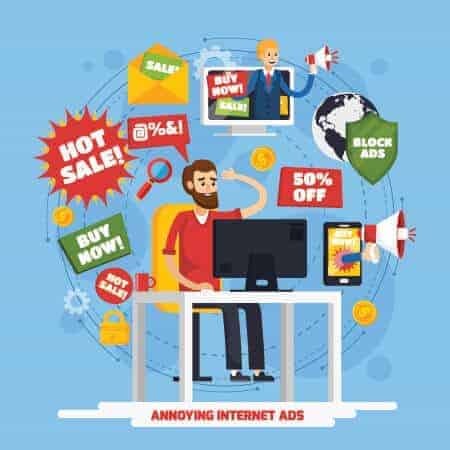 The latest IAB / PwC Online Adspend Study has revealed that spending on digital advertising in Ireland grew to €574m in 2018. Digital advertising spend in the Irish market reached €574m last year according to the results. Display advertising grew by 18% to €250m in 2018, this growth was driven by social with a 31% growth rate year on year, and video with a 34% growth rate year on year. Search advertising grew by 17% in 2018 with an advertising spend of €286m and a share of 50% of the total Irish digital advertising market. Classified advertising online performed strongly with a 10% growth rate year on year and a 7% share of the total 2018 online advertising spend at €38m. The IAB has been working with PwC since 1997 to survey the value of online advertising spend in Europe and North America. 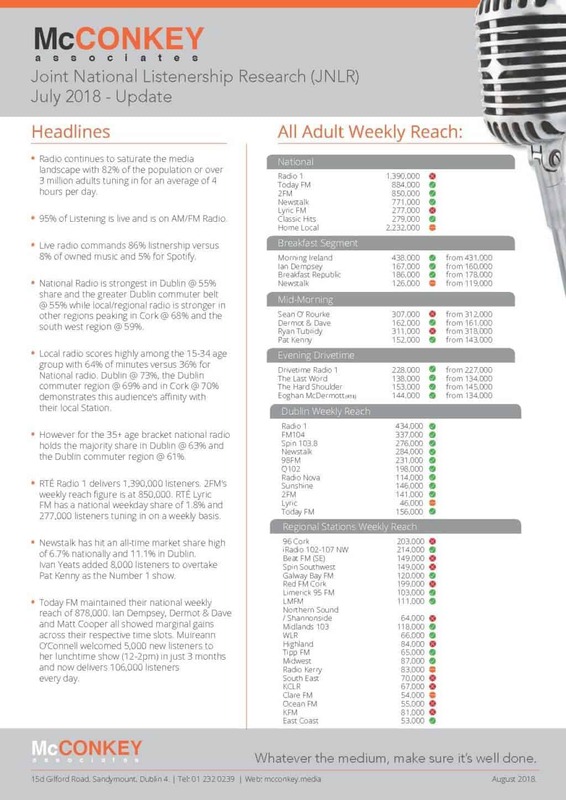 Click below to download our handy one side of one sheet reference guide to the latest Radio listenership research in Ireland.